In the third episode of WeTransfer's Work in Progress series, Lykke Li speaks about how three events in her life changed her as an artist: separating from her partner. her mum passing away and becoming a mother herself. The film follows these overwhelming moments in her life as she speaks about how she navigates pain, grief and finding love for her newborn child. Directed by Alice Lewis and Kaj Jefferies produced by Pi Studios. Immigration remains a contentious topic across the Western world; Boiler Room and Pi Studios have launched a new series exploring the different ways immigration has positively affected the UK’s musical culture over time. Through intergenerational storytelling, Migrant Sound aims to explore the similarities and shared experiences of the youth of the past and the youth of today. In the second episode of the Work in Progress series for WeTransfer we meet hype-beasts 88rising. They talk creativity, collaboration and how they're bringing Asian artists into the hiphop mainstream. Not all weddings involve a prince. In our beautiful new documentary 'Four Weddings' we follow four brides around the world on their wedding day. Made with The Guardian and supported by Nikon we meet a British woman unsure of her future, a solider discharged from Iraq, a high society Indian wedding and a rural Romanian celebration. Directed by Matt Houghton, created and produced by Pi Studios. 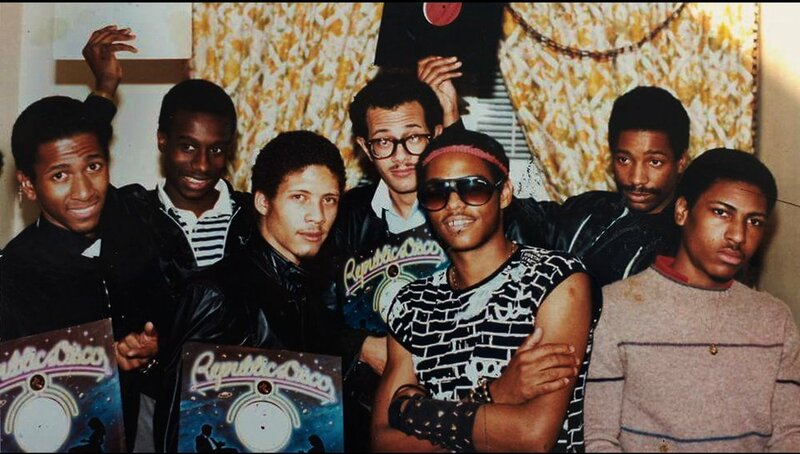 'I was there when House was Born' is a exploratory two-part series on the birth of house music. Commissioned by UK broadcaster Channel 4 and activated in partnership with digital publisher Lad Bible. The first episode of WeTransfer's series on artists and their creative process, Work In Progress. The series opens with Bjork and Jesse Kanda discussing how nature inspires and influences their work. We opened Copenhagen's world renowned documentary festival with a screening of 'I was there when' and a party with Boiler Room. Pi Studios is WE ARE Pi's groundbreaking entertainment company based in Amsterdam. Producing original shows and joining the dots between editorial platforms and forward thinking brands.